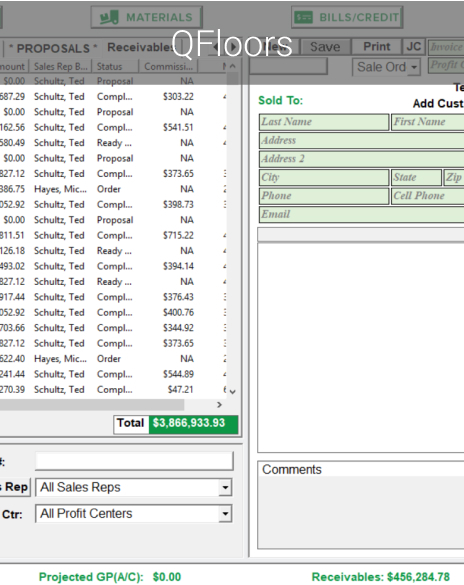 Import quantity, cost, and bid information directly from MeasureSquare™ or any other FSDE compatible estimating software. 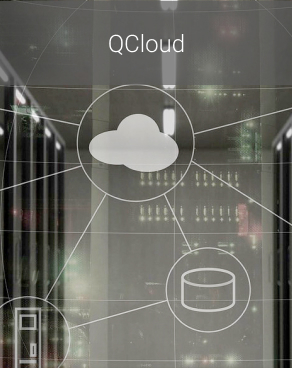 Drastically reduce the time needed for flooring takeoffs, and then save even more time as you seamlessly transfer the information into QFloors. 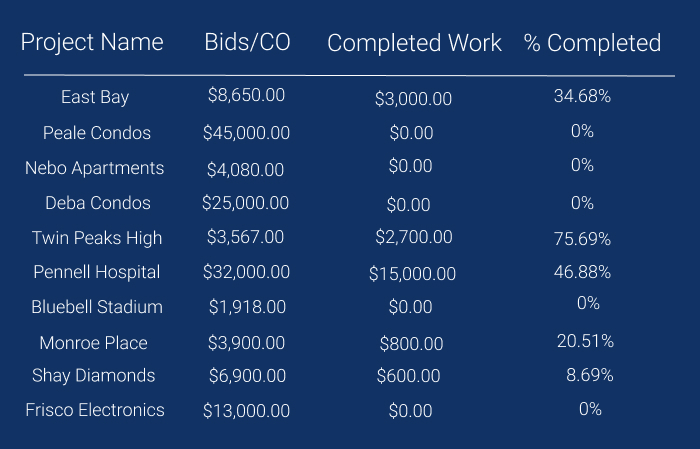 See a summary of all of your active projects at a glance, all in one place. Then drill down to see the details on each of those projects. As a project progresses, accurately track all facets of the work in progress. Access work-to-date profitability numbers instantly. Work in Progress journal entries are automatically (and correctly) made throughout the project. 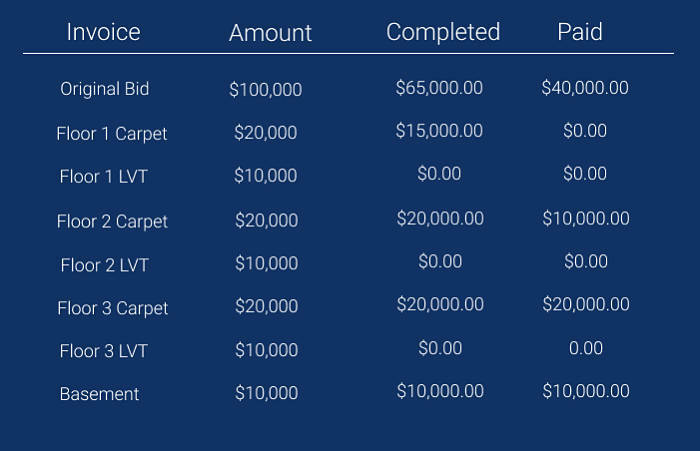 QFloors allows you to progressively bill throughout the project. It lets you complete stages of the job, as the work is done, thus allowing you up-to-date information on profitability and progress. 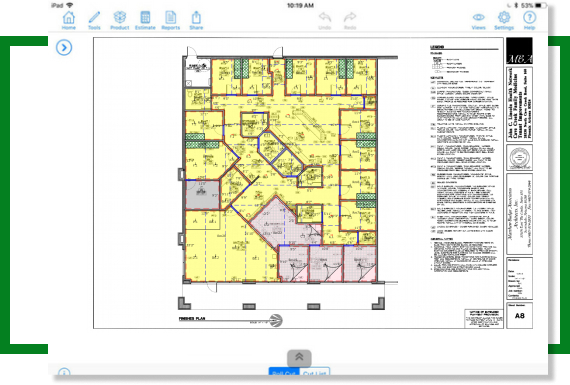 QFloors provides several reports in an AIA format. 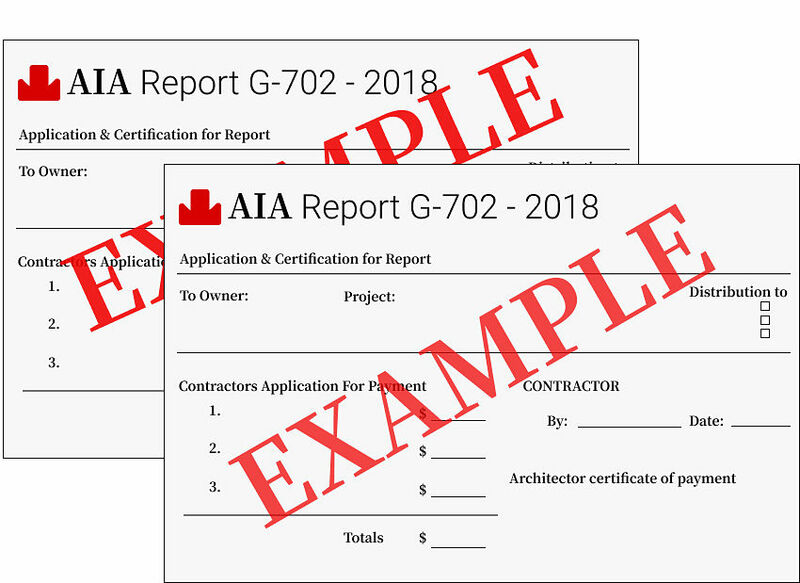 These reports can then be printed on AIA forms, or exported to Excel, and then customized to your specific requirements. 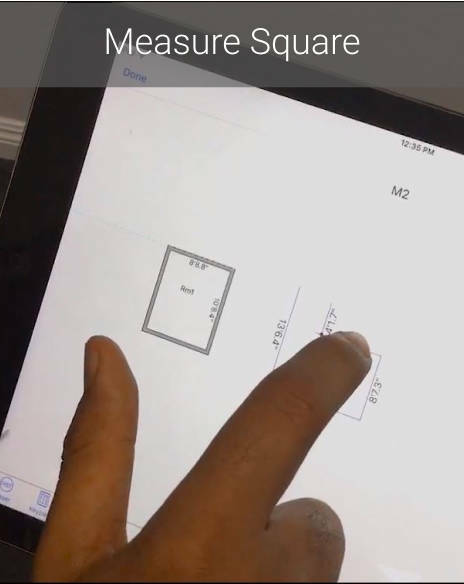 The commercial features are built upon the proven dependability, accuracy, and efficiency of QFloors software. Best of all, the highly rated QFloors customer support team will have your back. 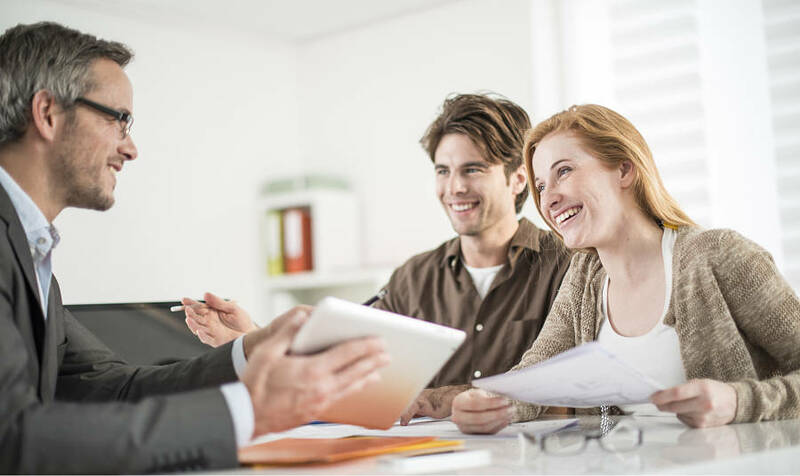 Find the plan that works best for your business. Talk to a sales rep today.